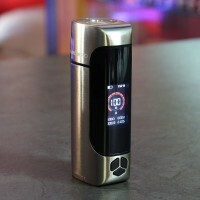 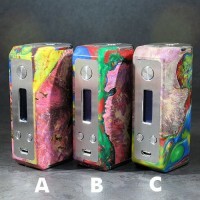 The SXK Ultron Ares Box Mod is constructed from wood, resin and stainless steel. 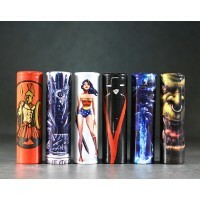 Powered by single 2.. 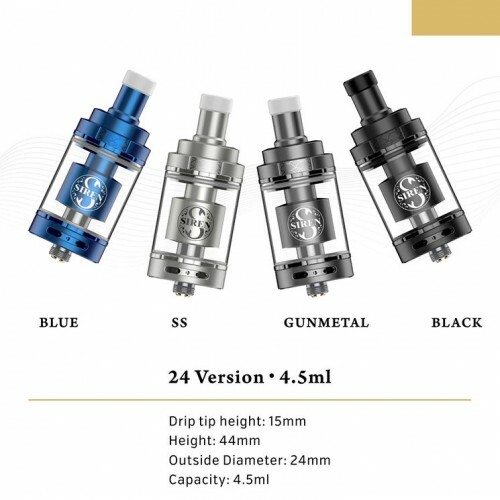 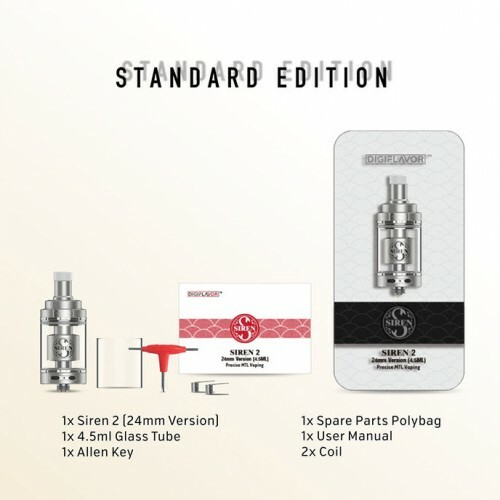 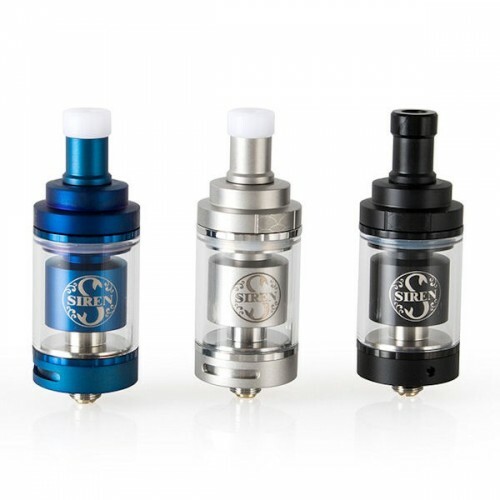 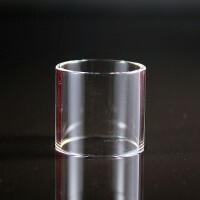 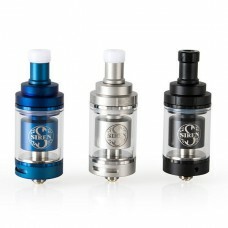 Replacement glass section for the Siren 2 RTA24mm x 26mm..